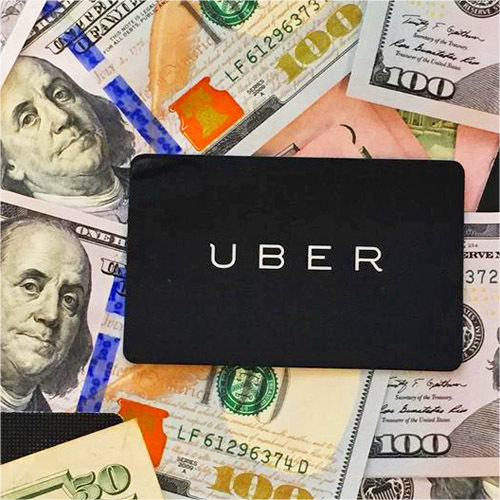 LOS ANGELES (CN) – In the latest in a string of lawsuits over the way Uber does business, a Los Angeles driver has accused the company of lining its pockets after it charges users more and pays drivers less for rides. In the federal class action filed on Monday, Uber driver Sophono Van claims that Uber manipulates the software in its app to calculate the “upfront” fare prices it displays to users based on a longer and slower route to a user’s destination. Meanwhile, Uber displays a shorter and quicker route to drivers. This results in Uber charging users more than it lets on to drivers, so that it can keep the extra money instead of paying it out to them, according to Van. “This case represents a shocking example of an active, extensive, methodical scheme implemented worldwide specifically to defraud drivers,” he said in his 23-page complaint. Uber’s upfront pricing system, which it launched last year, calculates a user’s total fare before, instead of after, a ride. According to Van, Uber assures both users and drivers that the upfront fare price is calculated using a base fare plus a per-mile and per-minute charge for the estimated time and distance of the ride. The company, he says, makes it seem as though the full fare is paid to drivers, minus service and booking fees. Van says that he and his fellow drivers wouldn’t have worked for Uber had they known they weren’t getting paid according to the actual fare, or would have demanded higher pay based on those fares. But they had no way of knowing that Uber was bilking them out of money that rightfully belonged to them, he says. Van seeks to certify a class of all Uber drivers who have worked in California, including those for UberPool, UberX, Uber Select, Uber Black and Uber SUV. He wants unspecified damages, and temporary and permanent restraining orders barring the company from charging deceptive upfront fare prices. He is represented by Daniel Miller of the Wilshire Law Firm in Los Angeles. Miller could not be reached for comment Wednesday.